The average UK house price rose 0.8 per cent in March to £200,251, according to the latest Nationwide house price index. The average price in the year to 31 March rose 5.7 per cent. 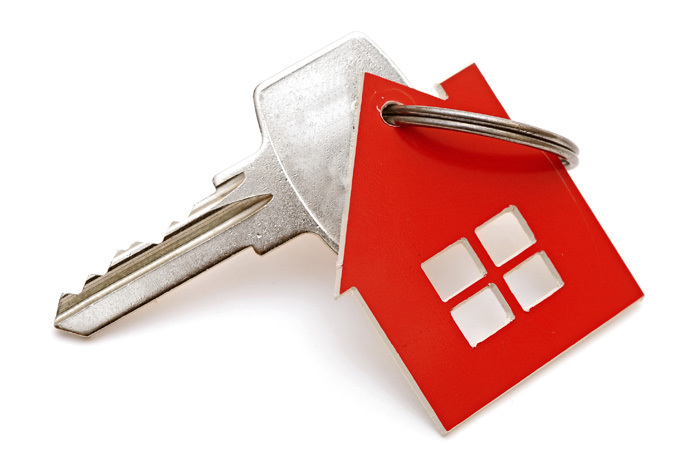 Nationwide chief economist Robert Gardner says: “There has been a pickup in housing market activity in recent months, with the number of housing transactions and mortgage approvals rising strongly. 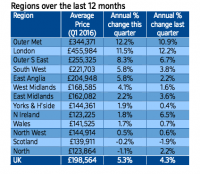 The London area showed the most change in house prices over the first quarter (see below). 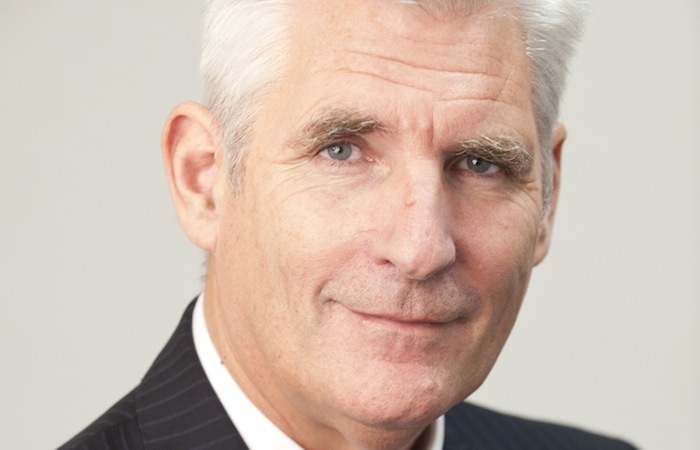 Dragonfly Property Finance managing director Mark Posniak says: “March prices may have been artificially stimulated due to the stamp duty deadline, but with supply so weak, demand strong and mortgage rates at all-time lows, further price rises in 2016 are possible. “The divergence between average prices in the North and South has become so extreme that the two are less divided than detached. “With London having effectively priced itself out of the market, it’s no surprise that the Outer Metropolitan commuter belt is outperforming. New Street Mortgages sales director Adrian Whittaker says: “These latest figures from Nationwide highlight continued growth in house prices across the UK, and today’s rise in stamp duty certainly looks to have encouraged demand for property from buy to let investors in the first quarter of the year.